Almost 600 bicycles were stolen in Lincoln between April 2009 and March 2010, according to figures released on Friday by the Lincolnshire County Council, a steep rise from 461 thefts reported in the previous year. 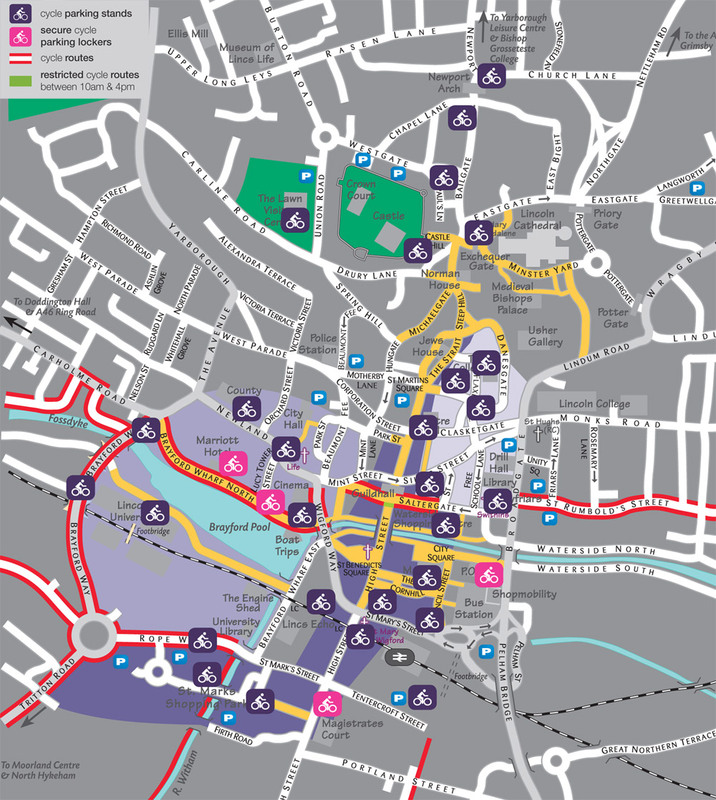 To tackle this problem, a cycle parking facility will be installed across the road from the central train station, which would provide 15 new Sheffield stainless steel stands. An installation date has not yet been confirmed. The new stands are part of a county-wide initiative that aims to encourage more people to cycle. “Cycling is a healthy and cost-effective means of traveling to work, which is usually quicker than using a car in the busy city centre,” said Mick Lake of the Lincoln Business Improvement Group. Bike Week also ran this week in Lincoln, where Lincolnshire Police PCSOs offered on Friday free postcode stamping and security advice to bike owners in Lincoln’s City Square. Earlier on Friday, June 25th, the Whisby Nature Park near Lincoln hosted a cycling event for over 45s looking to get active as well.